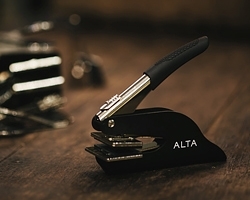 An embosser from ALTA will last a lifetime. 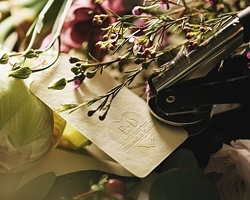 Our exclusive embosser guarantees an elegant impression every time. 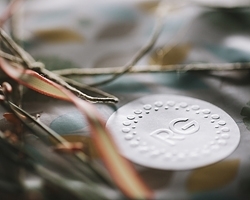 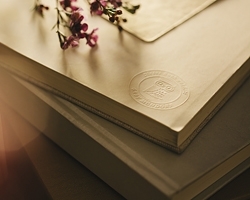 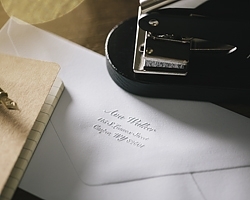 Choose from different designs for return address, ExLibris, Initials, ... Keep in mind that you can have multiple embossing inserts for just one device.